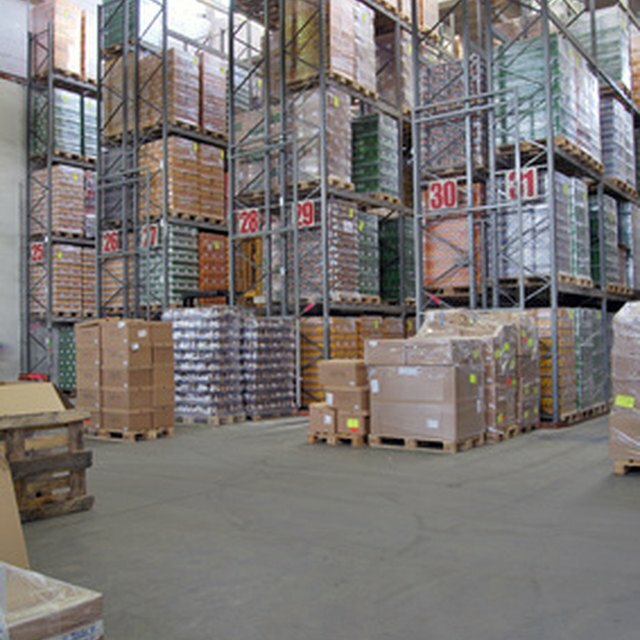 Production is a chain of events starting with the acquisition of raw materials (or parts) and ending with packaging and shipping of finished goods. Coordinating the process involves scheduling resources and assets and planning the production process from beginning to end. Although there may seem little different between scheduling and planning, they are two distinct aspects of the production management process. Understanding the differences and how they work together improves production, reduces wastes and most importantly increases profits. It’s important to plan a production process. Whether an inline assembly process or group work or staged manufacturing, the planning decisions will affect the ultimate efficiency for the production process. Assembly lines are well-known production plans with ever-growing parts assembled at different stages. Group work involves teams working to produce entire product at single work sites while the parts and accessories come to the product. Staged manufacturing involves different production processes handled and different facilities. The aircraft and shipbuilding industries plan their production around different stages. Scheduling means using time in the most efficient and productive manner to adhere to the plan. Schedules can involve man hours of work, parts delivery, production times at each stage of assembly, allowances for inspections and alterations and downtime for any sort of malfunction or work stoppage. Never assume all schedules will be adhered to 100 percent. It’s important to always schedule for worst-case scenarios. A relatively new planning and scheduling strategy is using just in time delivery for parts and materials. This process involves planning in advance what parts will be needed during a given time period and scheduling delivery just in time for installation. Air cargo and other quick means of delivery make such a strategy work. The advantage is the business does not pay out capital for large inventories of materials in warehouses waiting for installation. The disadvantage is any sort of interruption in the supply chain can halt production. Again, however, allowing for this in the scheduling means maintaining an overall good production performance. It’s always good to be able to adjust plans and schedules to meet changing circumstances. A parts supplier can go out of business, several workers can become ill, a power outage causes production delays. Being able to adjust and maintain the plan to changing circumstances allows for better overall efficiency. Adjust schedules to include overtime and rush parts delivery may cost extra money but meeting or exceeding production deadlines many lead to negotiated bonuses. All planning and scheduling is for the benefit of meeting required budget matters. Constantly review the plan and schedule and the budget to insure all three are maintaining a profitable direction. Make adjustments accordingly to keep the budget on track. Adhering strictly to a plan or schedule may sound like a sound business idea but not if that same adherence costs so much money the business is affected or even bankrupted.